Poetry. Normally you’d hear a wine name like this and either groan or think it’s cheesy. Not once you drink this one. 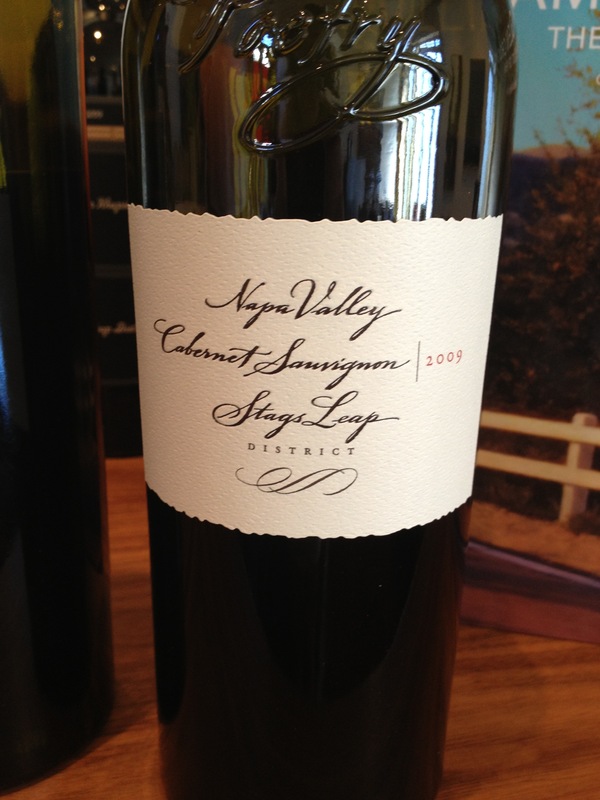 It’s a Bordeaux grape blend, 78% Cab, and full of subtle layers of mellow blackberry and fresh tobacco. Tiny bit of pepper after a while. Before you go running to get it, it’s $175. I know that’s crazy pricey but it was definitely our best wine of the day! Tags: bordeaux, cabernet, cliff Lede. Bookmark the permalink. A girl can dream…maybe someday! What is the ABV on the Poetry?